Apartments Kosovic are located in Zaostrog, a small tourist town in the south of Makarska Riviera. 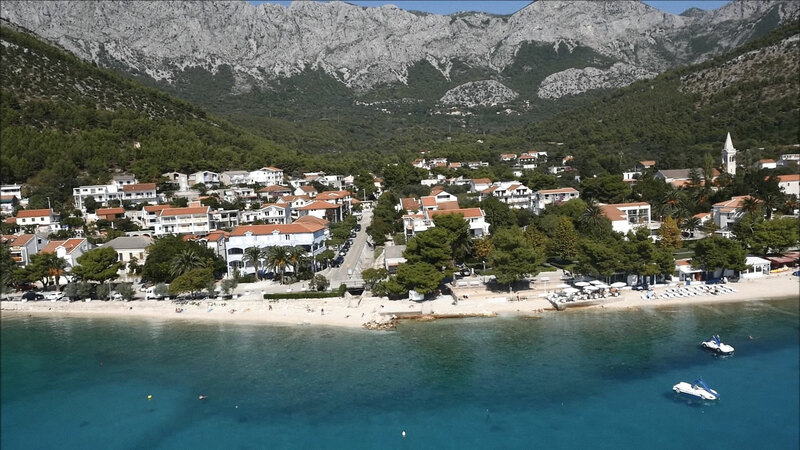 They have a total of three apartments, three studio apartments with three rooms overlooking the sea and nearby islands of Hvar, Brac and the Peljesac peninsula. The apartments are well equipped, with lovely interior and the space in which are placed guarantees peace and tranquility. On the ground floor is one apartment and three rooms designed for two people. The second floor has two apartments and three studio apartments which are air-conditioned. Each apartment / room has a balcony that offers beautiful moments of relaxation in the fresh air with an unforgettable view of the sea which is very close. Also, apartments Kosovic have secured free parking located in front and back of the house. We have a satellite TV and free wireless internet, the price includes tax. If you decide to spend your holiday with us it will be our pleasure to make your vacation more enjoyable. We look forward to seeing you.